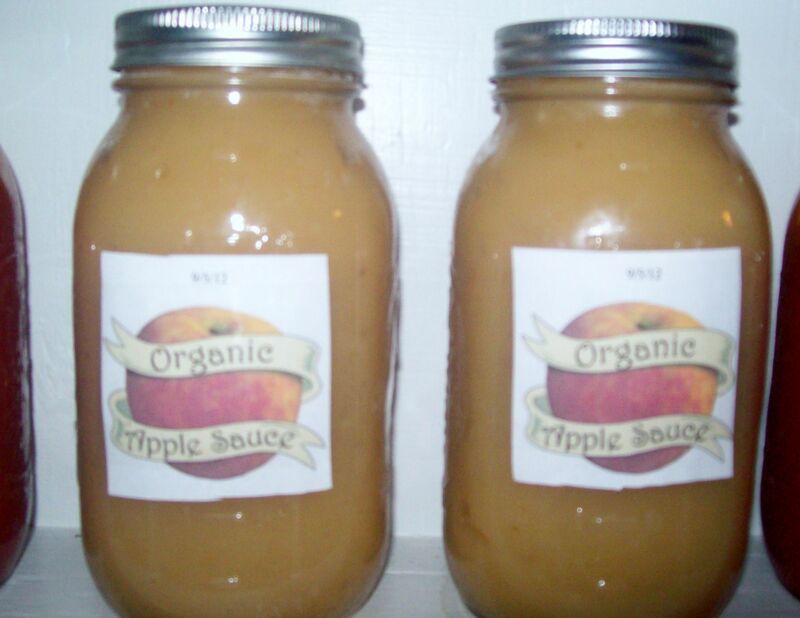 Since I am running low on canning jars and really don’t want to purchase more this year, I decided on freezing a large batch of ready-to-go apple pie filling and canning just a couple of jars of apple sauce. 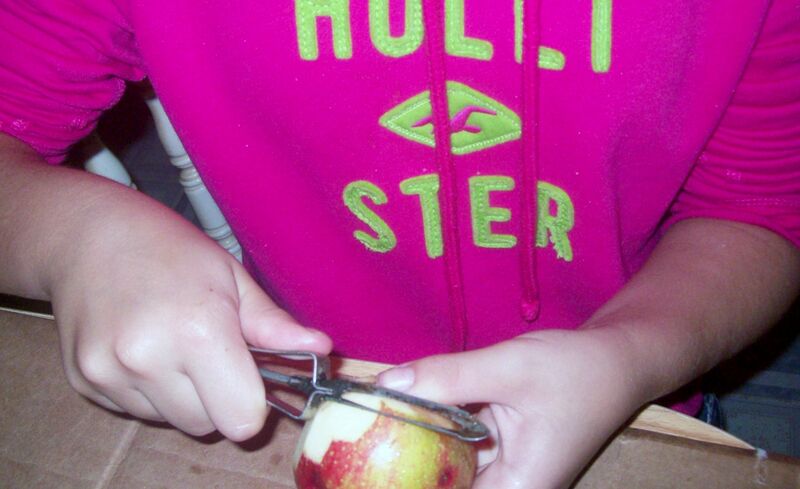 My husband and daughter helped me prepare the apples. Peel, core, and cut into large chunks. We filled a five quart saucepan to the brim and set on medium heat. 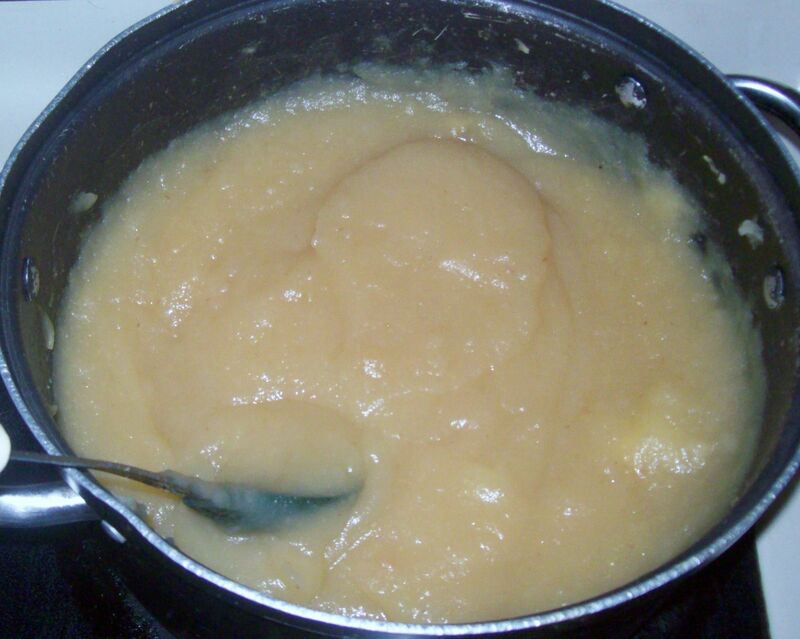 I added just one cup of water because we like a thick (stay-on the spoon) texture to our apple sauce. 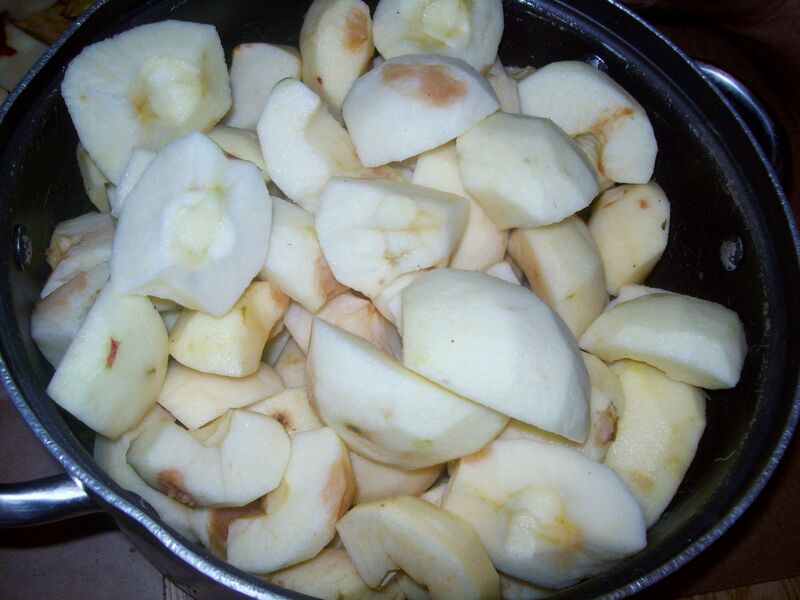 We cooked for about 30 minutes until the apples were soft. I didn’t add any sugar because the apples are naturally sweet and delicious the way they are! I used an immersion blender on high speed to blend the soft apples into a thick and tasty sauce. I processed the jars in a hot water canner for 35 minutes and they sealed perfectly. I let them cook on a low setting overnight. They were tender and not mushy in the morning. Next I let them cool to room temperature. Normally I would stop here and fill my freezer bags, but I decided to make a creamy apple filling for a change. I made some rue out of real butter and flour. Then I added about 2 cups of milk with a tablespoon of cornstarch dissolved in it. I added more cinnamon and brown sugar and cooked over medium heat for about 15 minutes. It made a nice creamy filling. 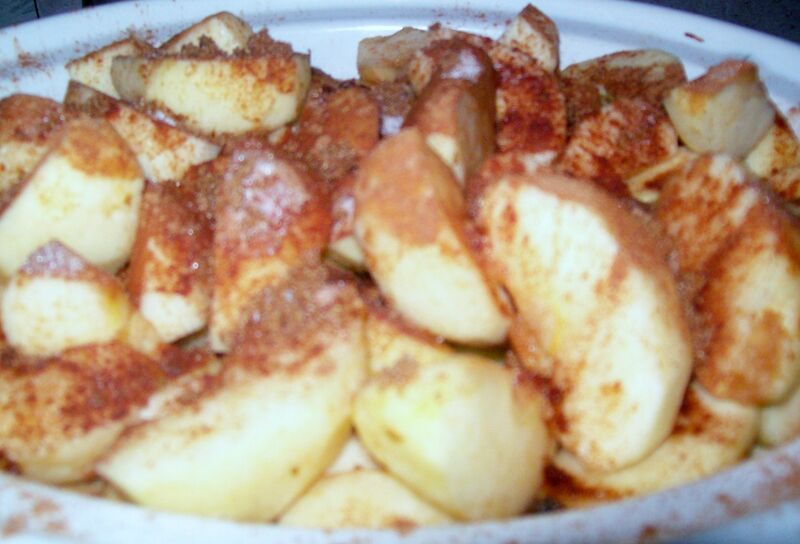 Next I just poured over my crock pot apples and stirred to coat them very well. Then I filled a gallon sized zip-lock bag and popped it in the freezer. 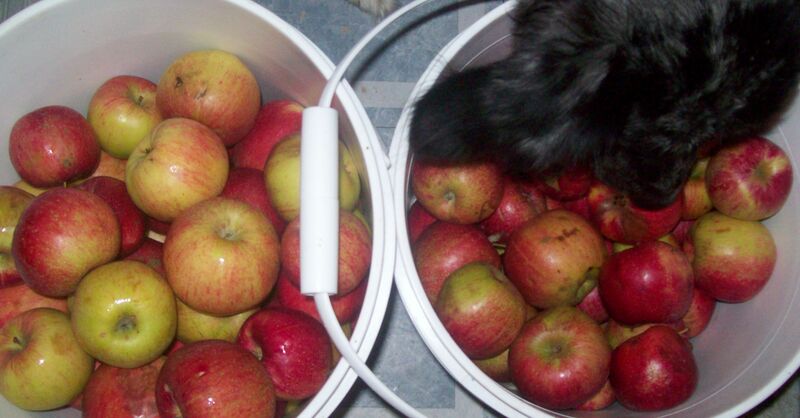 1 five gallon bucket of apples will yield four large apple pies, and two quarts of apple sauce. For the next bucket, I am thinking of other items that we can freeze for sweet tasty treats in the winter. Apple cake, apple fritters, apple bread, apple crisp, apple cobbler, apple dumplings…Any suggestions? Apple of my eye: This expression dates back to ancient Greece and Rome, when people conceived of the pupil of the eye to be, like the apple, a global object. The word itself comes from the Anglo-Saxon “aeppel”, which literally meant both “eye” and “apple.” In addition to providing the literal, vital sense of vision, the pupil was also regarded as the figurative “window” to the treasured secrets within each of us. Thus, the “Apple of my eye” meant someone very beloved. An apple a day keeps the doctor away: Derived from the old English saying, “Ate an apple before going to bed, make the doctor beg his bread,” the original author of this most popular apple saying has been lost to history. Today, the expression rings truer than ever, as our knowledge of apples´ many and myriad health benefits increases. 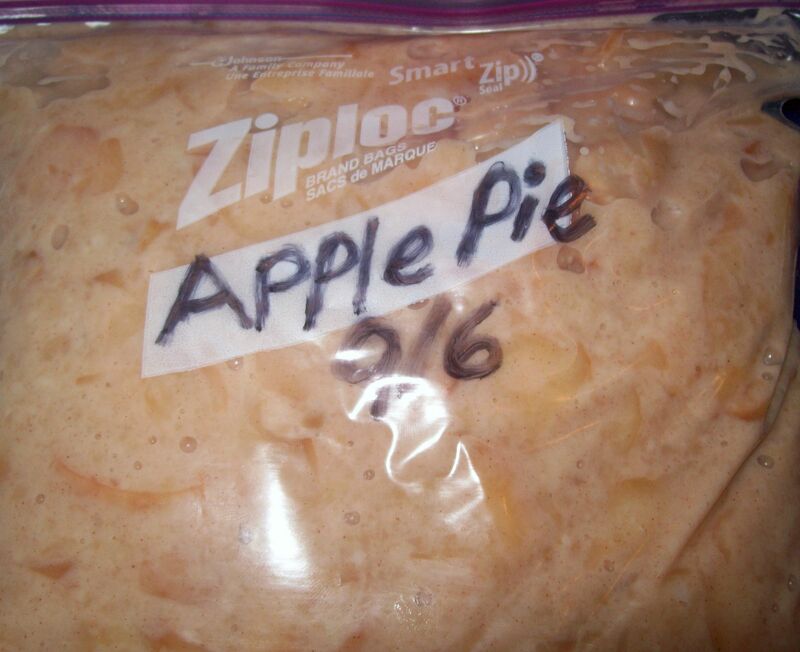 Posted by Createityourself on September 6, 2012 in Cooking and Baking and tagged apple ideas, apple pie, apple sauce, apple sayings, apples, recipes. they work good for critter bait!!!!!! The apple pie filling looks really good. Oh you make me hungry for the sweet delicious goodness of homemade apple sauce. Saddly no apples made it this year because of a frost in the spring. Gives me new resolve to plants lots of apple trees. 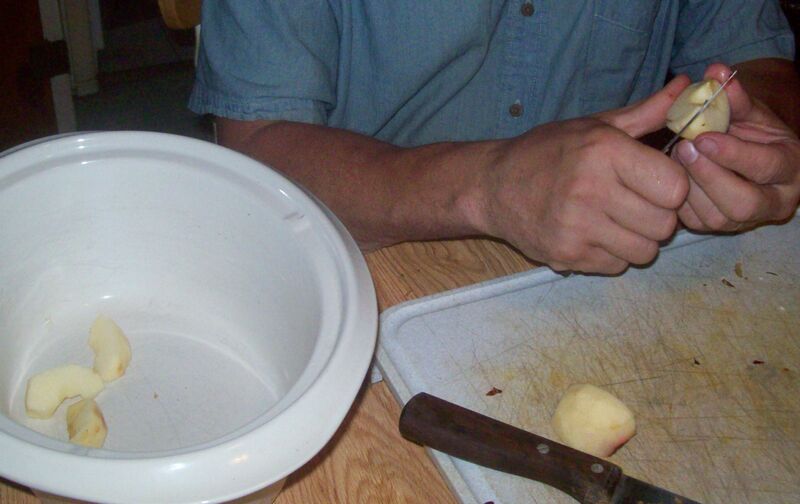 Quick question about the apple pie filling – no water is needed? just apples, spices and sugar? I didn’t add any water, but my crock pot has a very low setting. The apples themselves provided enough water on thier own. Thanks for the question! Great! I hoped that’s what you meant! I’m going to try this tonight and see how it goes! My crock pot has “keep warm,” “low” and “high” settings. I also made crock pot apple butter this year and it turned out really well! I checked out recipes online and basically did my own thing. 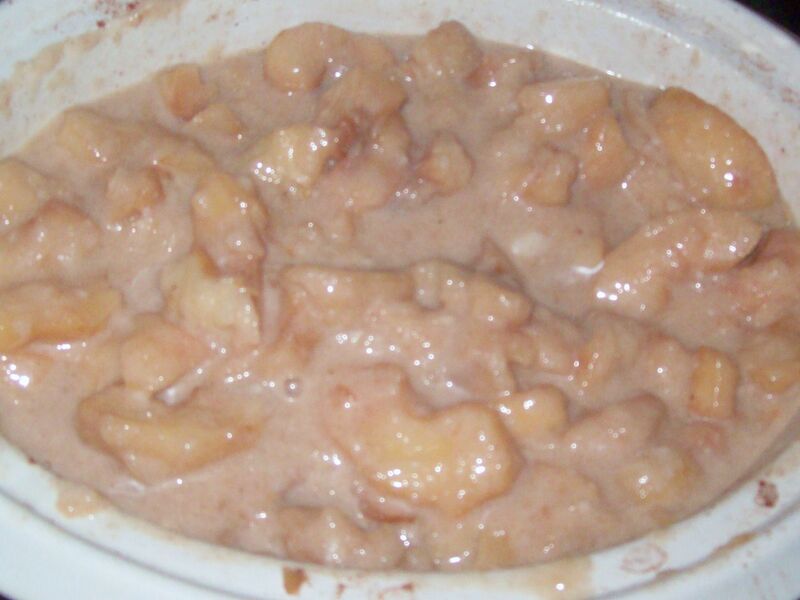 I made applesauce first and then cooked it in the crock pot overnight. It turned the dark brown colour of apple butter by morning, but it was still quite “juicy” and I wanted it thicker. For the next day, and part of the day after, I had the crock pot on with the lid off (I turned it off and covered it at night, because I wanted to check on it occasionally, and we have lots of fruit flies). By the middle of the 2nd day I was tired of doing it 🙂 and it was quite thick.